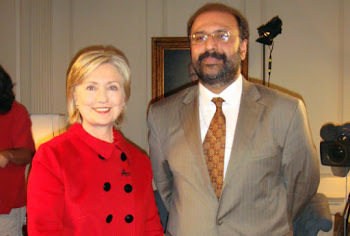 Hassan Abbas is a former Pakistan police officer who teaches at the US National Defense University, and has also held positions at Columbia and Harvard univer- sities. 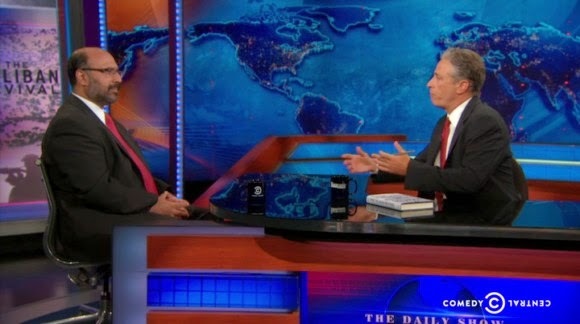 His analysis draws on extensive interviews in Pakistan and Afghanistan, and is informed by his police background. There are many books on the Taliban, but this one stands out for the way it weaves together the tribal, governmental and national aspects of this movement, and its Pakistani and Afghan wings. 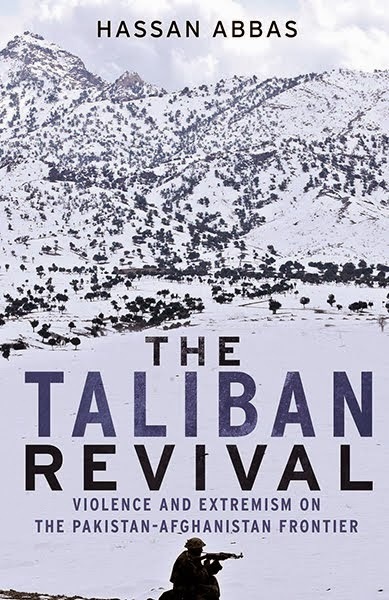 The heart of the book starts with the return of the Taliban from its near-death experience after the fall of its government in Afghanistan in 2001. Abbas recounts unsparingly how the ambivalent views of the Musharraf government and the Pakistani army created the space that permitted the movement to revive, with a more militant presence in Pakistan than it had ever had before. He recounts the 2004–07 negotiations with the Pakistani Taliban, in which Islamabad repeat- edly sought a kind of non-aggression pact, only to discover that the Taliban had no intention of being hemmed in by such agreements. The parties to these negotiations had no common ground. Pakistan sought to preserve peace and governmental control, at least outside a recognised geographic area; the Taliban did not accept the ‘idea of Pakistan’ outside the framework of their goal of an Islamic emirate. This problem has plagued efforts to arrive at reconciliation – or even a truce – for decades. The Pakistan government has repeatedly expressed confidence in its ability to fine-tune relations with the Taliban and related insurgents operat- ing in its territory. In fact, as Abbas recounts with skill and in detail, Pakistani governments – civilian and military alike – have systematically deluded them- selves (as well as their outside friends), hoping to retain the services of the ‘good Taliban’ to ward off the threat they most fear, from India. The most valuable part of Abbas’s account deals with contemporary Pakistan. As he notes, the Pakistani Taliban directed the bulk of its 2013 election vio- lence against the more secular parties, going relatively easy on Nawaz Sharif’s Muslim League and Imran Khan’s Pakistan Tehreek-e-Insaf. Once in power, Sharif pushed for negotiations with the Taliban, and eventually discovered that it was not interested in returning the favour. Once again, the Pakistani authori- ties failed to recognise that the Taliban was not interested in a modus vivendi: it was fundamentally challenging the state of Pakistan. The same kind of blind spot, Abbas argues, affects Pakistan’s analysis of Afghanistan. Members of the Afghan Taliban are not only divided: they are also, like other Afghans, deeply suspicious of Pakistan, and their approach to dealing with more powerful forces is to play them off against one another. This last point should not surprise anyone with even a cursory knowledge of Afghan history, and yet the newspapers are filled with example after example of outsiders – Americans, Pakistanis and others – expecting linear logic to govern their dealings with Afghans. What makes Abbas’s message so powerful is the spotlight he shines on the illusions that, tragically, keep Pakistan’s leaders engaged in a conspiracy game that threatens the country itself. Foreign Affairs Reviewed by John Waterbury, Nov 2014. Express Tribune Reviewed by Lamia Zia, October 17, 2014. Interview with VOA with Jim Stevenson, October 6, 2014. London Review of Books by Owen Bennett Jones, September 2014.